Allan Blutstein leads America Rising’s efforts to obtain government records through public records requests. 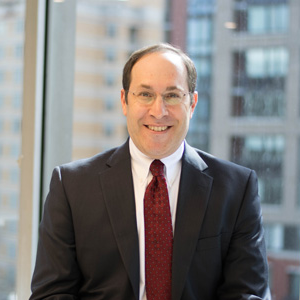 Mr. Blutstein formerly litigated Freedom of Information Act cases at Cause of Action Institute, a conservative public interest law firm and was previously the principal legal advisor to FOIA staff at the Department of the Treasury’s Office of Financial Stability. He also worked at the Department of Justice’s Office of Information Policy, the government’s lead FOIA policy office. Mr. Blutstein earned his law degree from Benjamin N. Cardozo School of Law and is a member of the New York and District of Columbia bars.